Eye makeup is very common and not dangerous for your eyes but it is mandatory to use it carefully to avoid infections and allergic conjunctivitis – says Dr Badalà, expert in Micro Ocular Surgery, interviewed on the subject. After it is three months old, it is best to get rid of eye makeup – especially in cream or liquid eye makeup – because bacteria can grow inside the containers causing infections. If you get an eye infection, such as conjunctivitis or red eye, whether it is caused by makeup or something else, you have not to wear eye makeup and to get rid of all your eye makeup products, to avoid contaminating the makeup and reintroducing the bacteria into your eyes. If you are an allergy sufferer and you want to try new eye makeup, then add one new product at a time; it is the best way to understand what product has caused an allergic reaction. Try not to let other people use your eye makeup and don’t use theirs either to avoid a contamination and consequent infections. If you enter in a shop to try on a new eye makeup product, make sure that you are going to use new applicators and testers that have not been used by someone else. If you are concerned, then avoid using tester products in a shop completely. 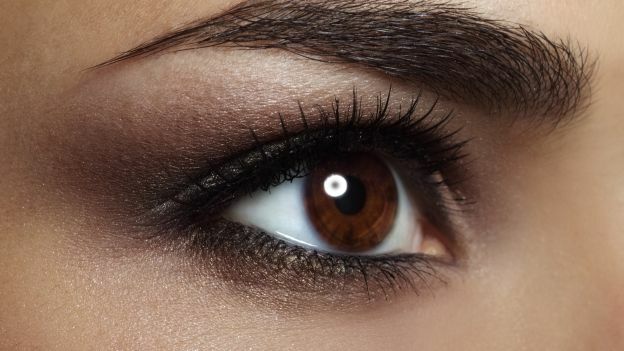 Always make sure your eyes and face are clean before applying any eye makeup. Apply eye makeup on the outside of the lash line away from the eye itself. It is necessary to avoid obstructing the oil glands of both the lower and upper eyelid as these glands secrete the oil which protects the surface of the eye. Try not to put on eye makeup when you move – such as in the car or train – as you could easily poke your eye and cause injuries and/or infections. When applying mascara never divide lashes with sharp objects. If you suffer from dry eyes, don’t use glitter, powder or other types of eye makeup that have flakes in it; these flakes can cause irritation and could get into the tear film. Glitter type eye makeup is one of the most common causes of corneal infection and irritations, especially for contact lenses wearers, as the flakes could get under the lenses and cause injury. Clean it off – always! Make sure you always remove all your eye makeup before you go to sleep. 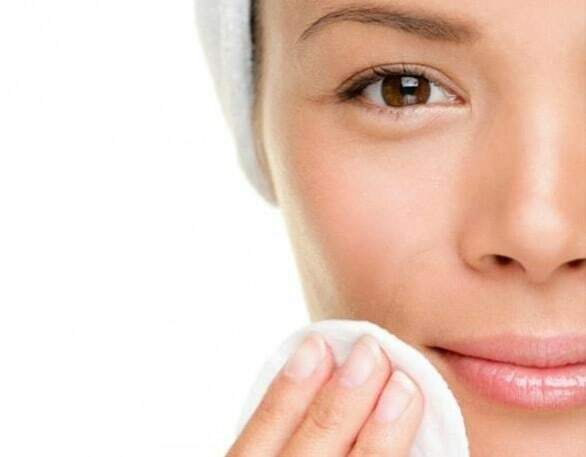 Use a makeup remover that doesn’t irritate your eyes and gently rub a clean cotton pad along the base of your eyelashes to make sure all make up is removed. 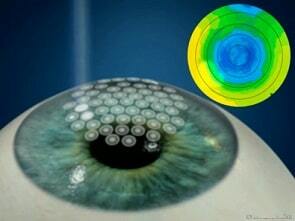 It is recommended to remove contact lenses before removing makeup. If you suffer from strong Myopia or Keratoconus, you have to be extremely delicate; a strong traumatism could worsen these conditions. If you had any eye surgery or eye laser, it is good practice to avoid wearing makeup for at least 2-3 weeks or more, according to your eye doctor’s advice. 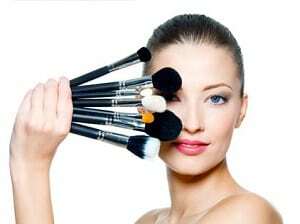 Moreover, it is always best to use only new eye makeup to avoid any risk of infections.